If you are new to the shipping world, you may have found yourself at a loss as to where to start with your LTL freight shipment. 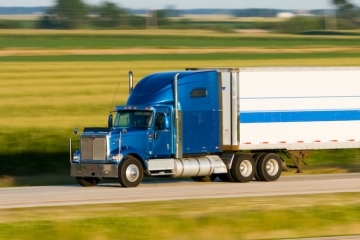 There are a few basic guidelines to follow when preparing your cargo for shipment. 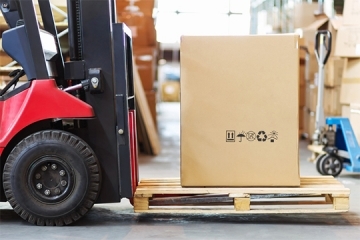 There is a misconception floating around that 3PL is mainly just for new businesses. 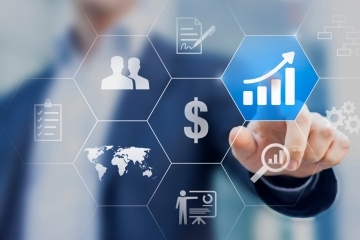 However, new businesses and long-established businesses alike experience growing pains. These growing pains tend to show up in one common area, for all businesses. Logistics is generally known as an organization in detail, of the movement of goods from point of origin, all the way to its final destination. The means in which this will all flow together is of course logistics management. 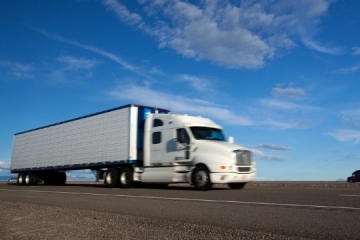 Selecting a reliable expedited freight provider is a must in today’s market. 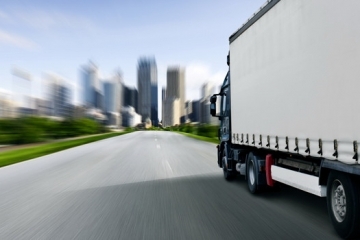 Expedited freight is a vital part of most businesses today. 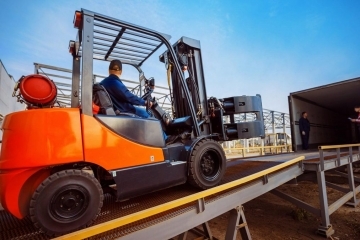 Some companies rely on expedited to meet last-minute shipment demands, and others maybe just for seasonal demands, but all can agree it is a necessity at one time or another. When comparing the two: Supply chain management and logistics it sometimes gets a little blurry. 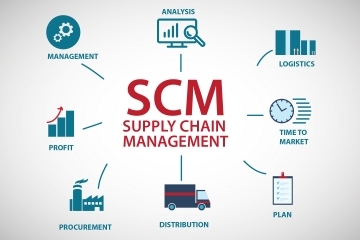 Often times, logistics gets confused with supply chain management. They share a lot of the same characteristics and themes. 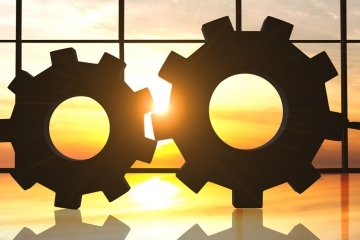 Supply chain management is the big picture that logistics is painted into. As your business heads down a road of steadfast growth, you may be in line to partner up with a reliable 3PL provider. Keeping a good relationship with your 3PL provider will help you both. You may have heard of it as a Truckload shipment which is just a different name, but the same meaning. 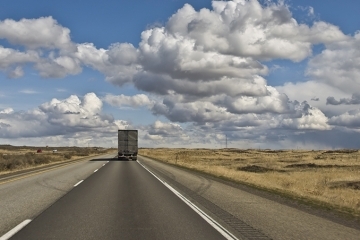 FTL freight, or Truckload shipping, simply refers to the use of a full trailer, instead of part of one. When is the last time, as a whole, your business team has restructured or re-evaluated your LTL freight management? It is essential to stay with the trends, keep track of your shipments, and be flexible to make changes where needed. Shipping by way of expedited freight is a must sometimes. But, keeping your costs as low as possible is essential to your bottom line. It is a must to plan ahead, stay informed, and anticipate your clients' needs.